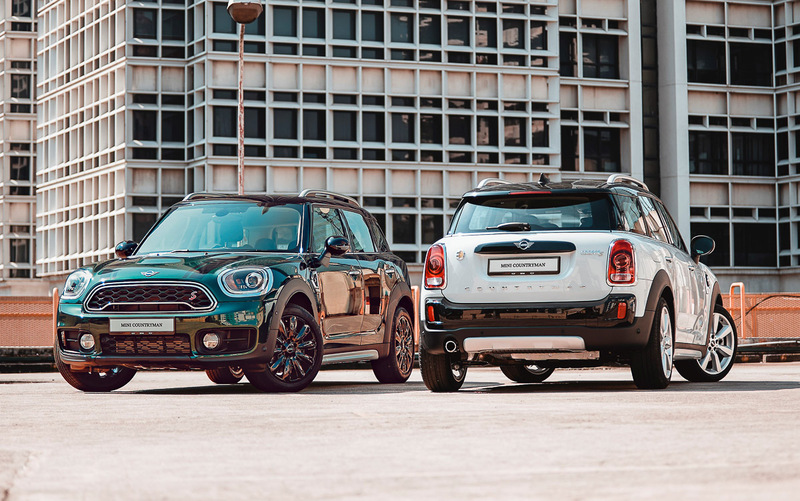 2019 MINI Countryman Plug-In Hybrid Wired & Cooper S Countryman Pure launched! April 15, 2019 April 15, 2019 Sep IrranLeave a Comment on 2019 MINI Countryman Plug-In Hybrid Wired & Cooper S Countryman Pure launched! When It comes to being one of Malaysia’s most sophisticated and versatile compact premium automotive brands, MINI is indeed right there on top of the list and the launch of their latest 2019 MINI Countryman Plug-In Hybrid Wired and Cooper S Countryman Pure proved that very fact. PUSPAKOM has announced that from 1 to 10 April 2019, only 35 e-Hailing cars were sent for e-Hailing inspection at their centres nationwide. This is considered as a very, very small number as it has been estimated that there are over 200,000 such vehicles operating in the country. 2019 Nissan X-Trail Facelift revealed – More features, same price! 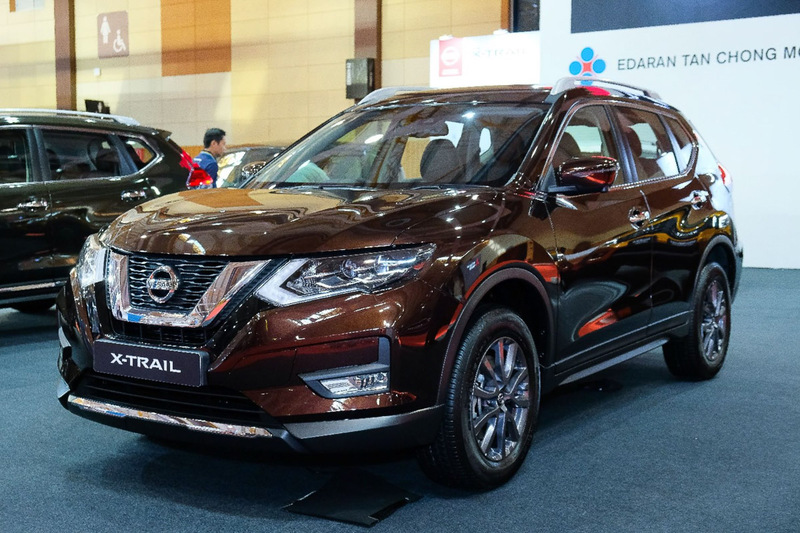 April 13, 2019 April 13, 2019 Sep IrranLeave a Comment on 2019 Nissan X-Trail Facelift revealed – More features, same price! Honda Civic Type R Mugen Concept is in Malaysia now? 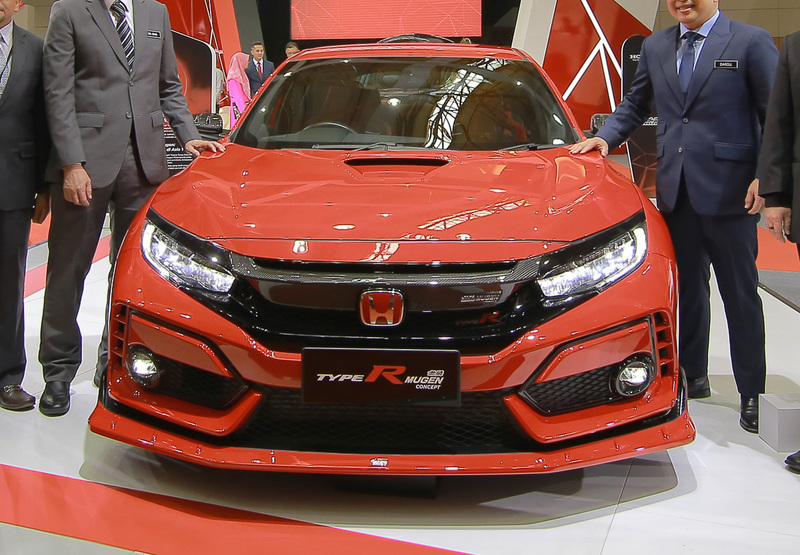 April 12, 2019 Sep IrranLeave a Comment on Honda Civic Type R Mugen Concept is in Malaysia now? 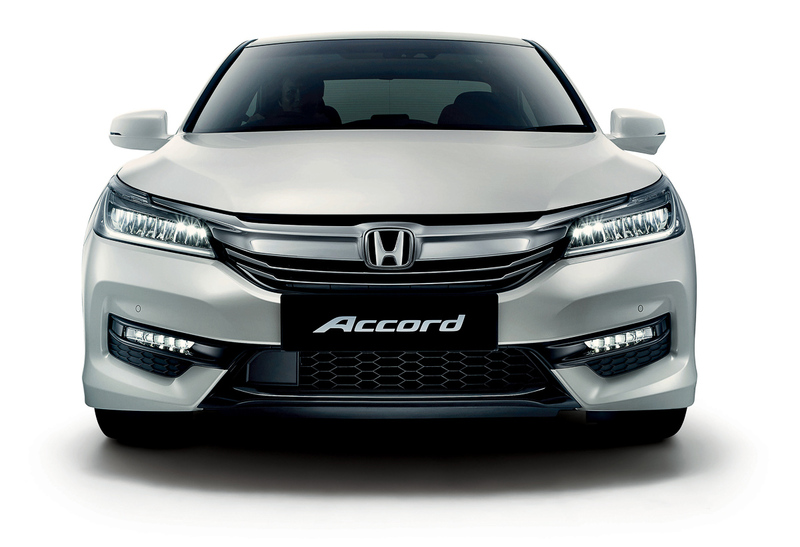 Book a Honda this April & enjoy EXTRA BONUS! April 12, 2019 Sep IrranLeave a Comment on Book a Honda this April & enjoy EXTRA BONUS! Honda Malaysia has launched their latest “Enjoy the Gifts of Booking Early” campaign as the ultimate reason to own a brand-new Honda this April. To further enhance the ‘Joy of Buying’ experience, there will be several special rewards waiting for future Honda owners apart from owning very, VERY exciting cars, of course. All you need to know about BMW’s first ever all-electric car in Malaysia – the i3S! 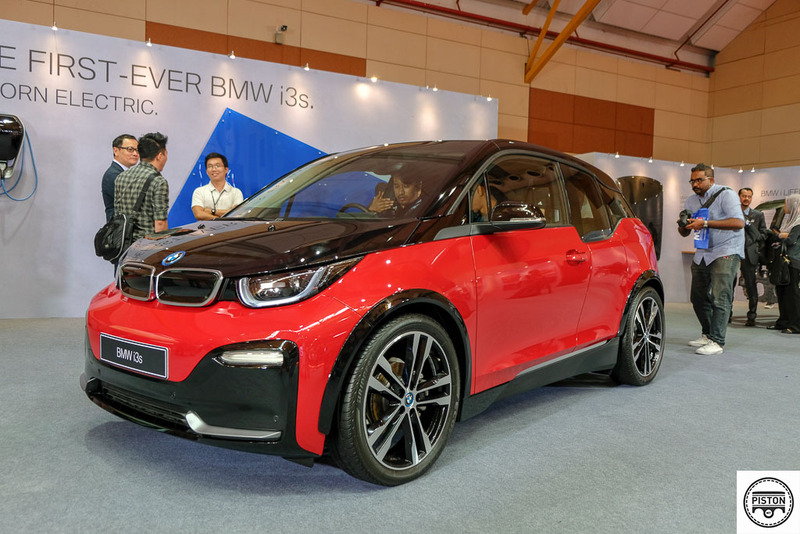 April 11, 2019 April 11, 2019 Keshy DhillonLeave a Comment on All you need to know about BMW’s first ever all-electric car in Malaysia – the i3S! Boon Siew Honda (BSH) displayed quite a setup for this week’s Malaysia Motorshow 2019 which is currently being held from 11-14 April 2019 at MAEPS Serdang. Their centre of attraction? 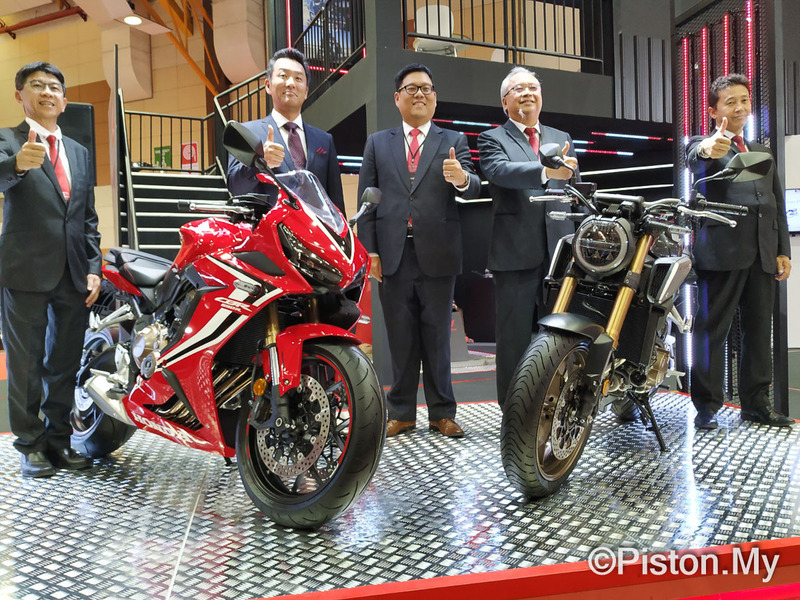 Two new machines in the form of the 2019 Honda CBR650R and Honda CB650R ‘Neo Sports Cafe’. 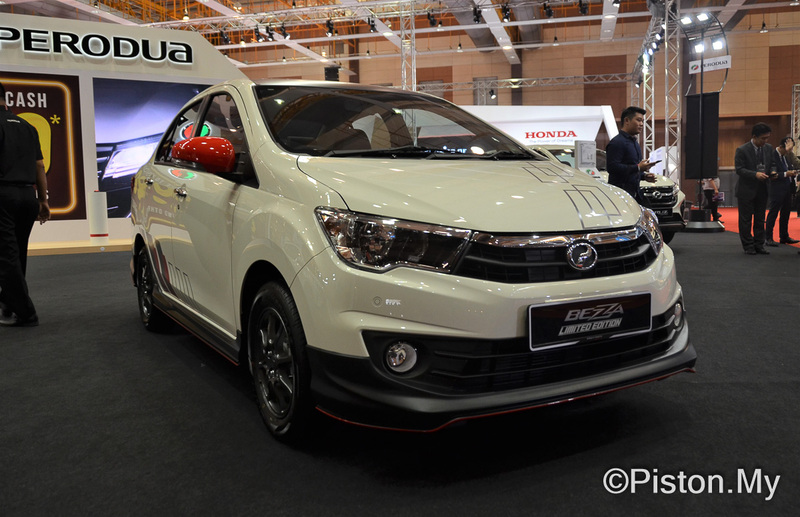 2019 Perodua Bezza Limited Edition launched – 50 units only! April 11, 2019 Sep IrranLeave a Comment on 2019 Perodua Bezza Limited Edition launched – 50 units only! 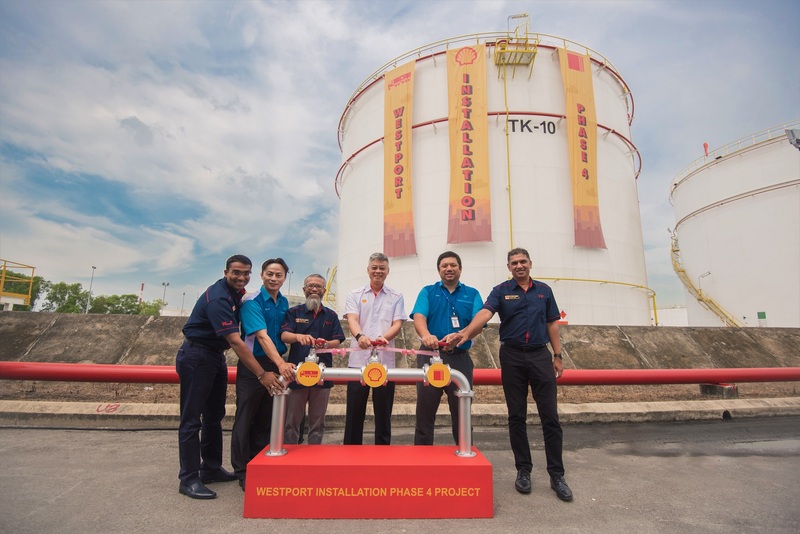 Perodua has officially launched the 2019 Perodua Bezza Limited Edition earlier today at MAEPS, Serdang. The unveiling was held in conjunction with the Malaysia Autoshow 2019 which opens its doors to the public from today until Sunday (11-14 April 2019). Mika Häkkinen + McLaren 720S GT3 = comeback at Suzuka 10 Hours! April 10, 2019 Sep IrranLeave a Comment on Mika Häkkinen + McLaren 720S GT3 = comeback at Suzuka 10 Hours! 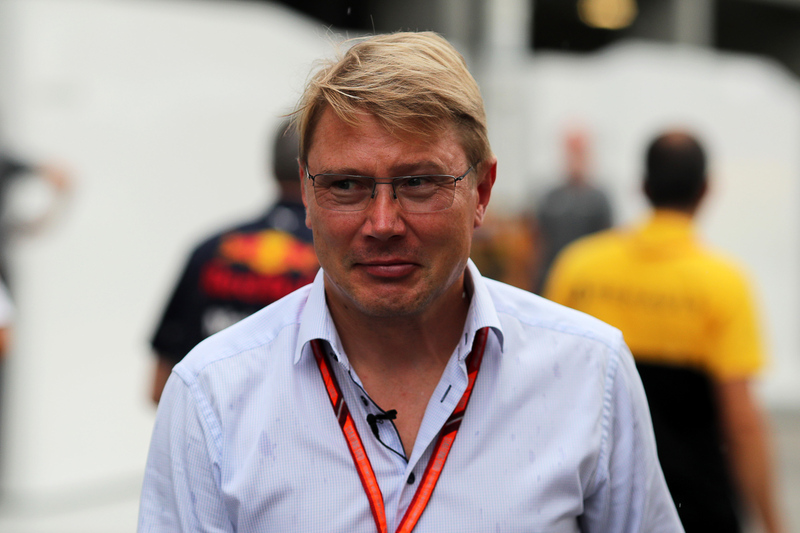 It has been quite a while since we’ve heard the legendary name of double Formula 1 World Champion, Mika Häkkinen. After clinching his second Formula 1 world title 20 years back, the ‘Flying Finn’ is set to return to racing this coming August in the Suzuka 10 Hours endurance race!